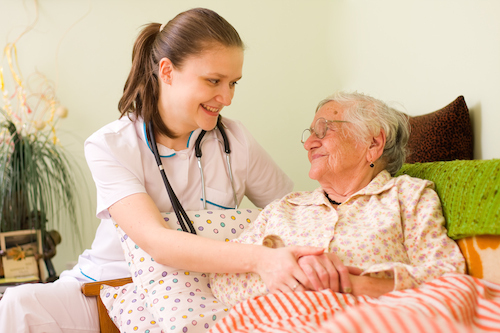 Why Use Our Senior Care Services in Los Angeles? 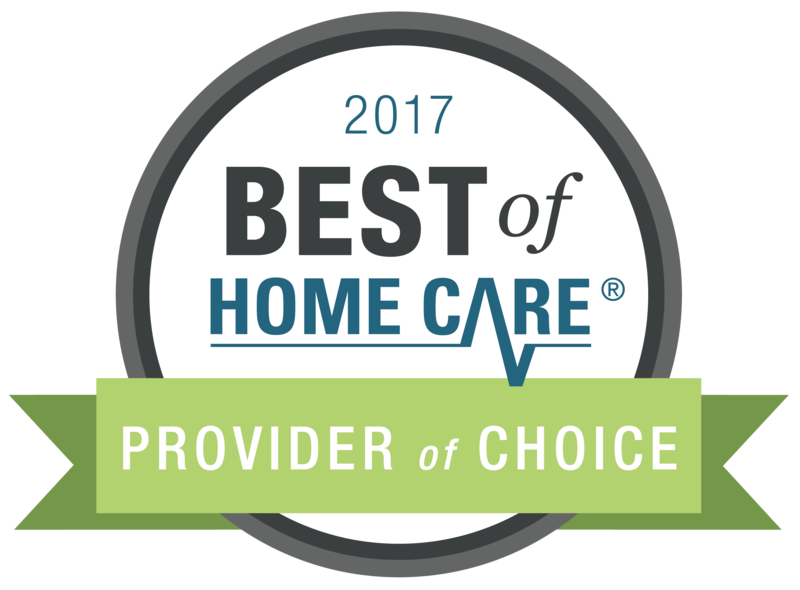 The highly trained and qualified staff at Mom's Home Care are available any time day or night, every day of the year. 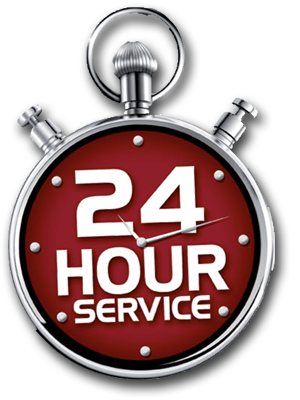 We offer 24 hour a day, 7 days a week service to our clients and their families. You don't get to schedule your health problems to occur when it's convenient, so we make sure we are available whenever you need us. Emergencies normally don't occur during normal business hours. 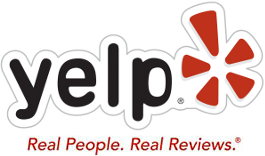 Our managers know and understand our clients and are there whenever the need arises. We try to give our clients the same type of treatment we would want our own family members to receive. The state of California began regulating Home Care Agencies effective January 1st, 2016 and started issued licenses in June of 2016. 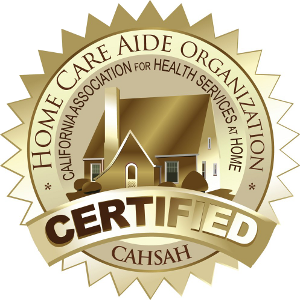 Moms Home Care was one of the first agencies in California to receive a license and we are very proud of that fact. As part of the regulation, caregivers must be Live Scan fingerprinted, TB cleared, receive mandated training prior to working with seniors, receive ongoing continuing education, and other criteria. Also, evidence of insurance coverage is verified through the state. Choosing a licensed agency ensures a level of accountability. One of the greatest benefits of using Mom’s Home Care is the protection you receive against liability. It is a common misconception that homeowner’s insurance covers in home hired worker related injuries. The fact is unless you have specific riders in your policy, injuries to hired workers at your home are not covered. 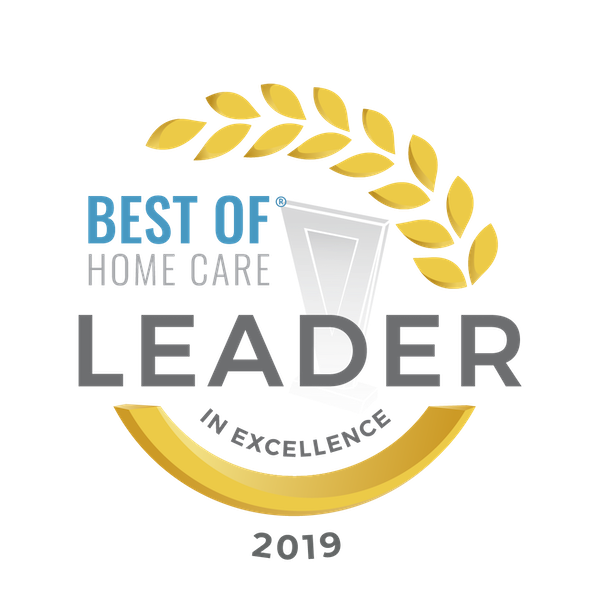 All of Mom’s Home Care caregivers are our employees and are covered by general and professional liability insurance, as well as worker’s compensation. They are not independent contractors! Some of our caregivers provide transportation or run errands for our clients. We require a valid driver’s license, auto insurance with the required minimum levels, and California Motor Vehicle driving check. Mom’s Home Care also carries a non-owned auto insurance coverage. When you hire a caregiver, you expect them to be on time and available when they are needed. Accidents happen without warning. Our staff takes great pride in being on time and ready to serve their clients at a moment's notice. With our state of the art Real Time Caregiver Monitoring System, we can monitor our caregivers in real time. The program we have in place allows our staff to clock in and out using our sophisticated phone system. We can sufficiently track the number of hours worked and each staff member's attendance record. If a caregiver is over 10 minutes late when clocking in for a scheduled job, our software generates an urgent alert message to the Human Resource department. Not only does this allow us to track our workers, it helps us to make sure you have the help you need during your scheduled time. Our goal is to make sure the caregiver is where they are supposed to be, when they are supposed to be there. Phone calls are made to both client and caregiver to make sure everything is as it should be and you are getting the type of care you need. Our state of the art technology reduces the need for manual documentation. This also simplifies the billing process and allows more time to be spent with the client and less on documenting everything by hand. The software we use improves communication between our home office and the caregivers who are out serving clients. We are able to accurately supervise each caregivers' punctuality, attendance and number of hours spent serving a client in real time. 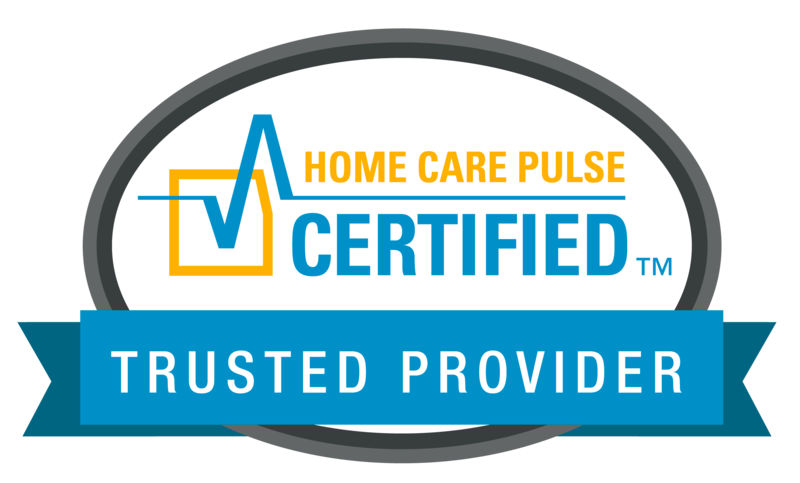 The Quality Assurance program created by the staff at Mom's Home Care ensures the highest possible standards of service and quality care to our clients and their families. As part of the program, mandatory phone calls are required to gain feedback from our clients, as well as updates to their care plan and questions about the service they are receiving. Constant communication between our office and the clients we serve is imperative if we are to continue to providing quality care. 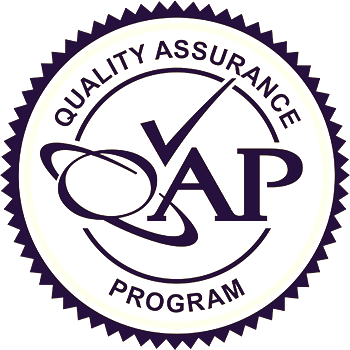 As part of our Quality Assurance program, our managers conduct both announced and unannounced visits. By doing this we are able to monitor the Caregiver as they are performing their duties, evaluate and update a client's care plan and specific needs as well as talk to the client about our services and whether or not they are satisfied with the level of care they receive. While monitoring our staff is important, these visits also make sure our clients are receiving everything they need. It is our goal to create a working relationship between client and caregiver that benefits both parties. We want our clients to feel secure and understand they can depend on us to meet all of their care needs. 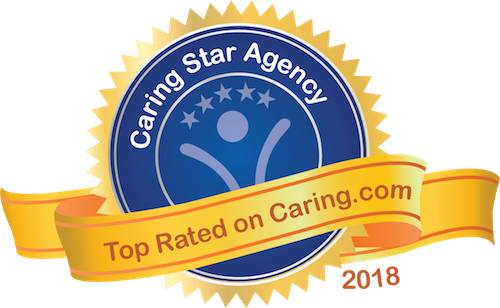 Carefully trained care managers are assigned to each client so we can make sure we are doing everything possible to provide them satisfactory care. The monthly visits they perform help to build a cohesive, well respected rapport between our company, our staff and the clients we serve.